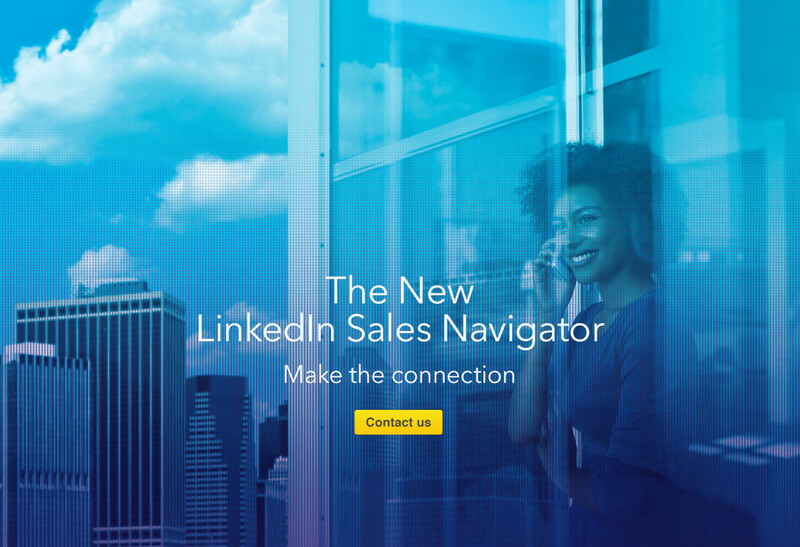 We helped LinkedIn Sales Solutions launch their re-vamped Sales Navigator product on global scale. 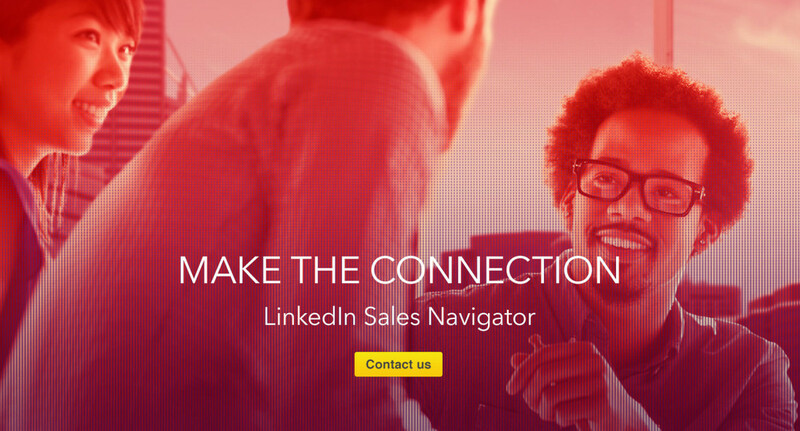 With more than 300M members, the professional social network is an incredibly valuable resource for any Sales Professional out there. 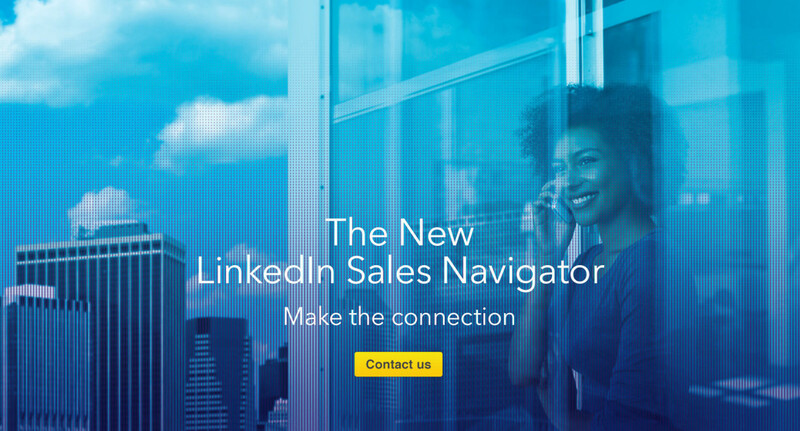 LinkedIn stepped up the game for their Sales Navigator and completely re-vamped the product with innovative features and recommendation algorithms. 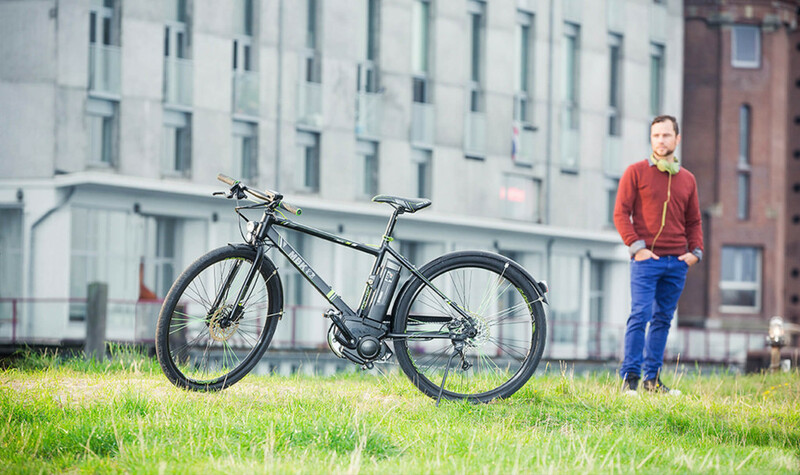 Time to make a big splash in the market. Our job was to develop a go-to-market theme for the global product launch, from field marketing campaign to launch event. We brought it all together under the communication theme ‘Make the connnection’. 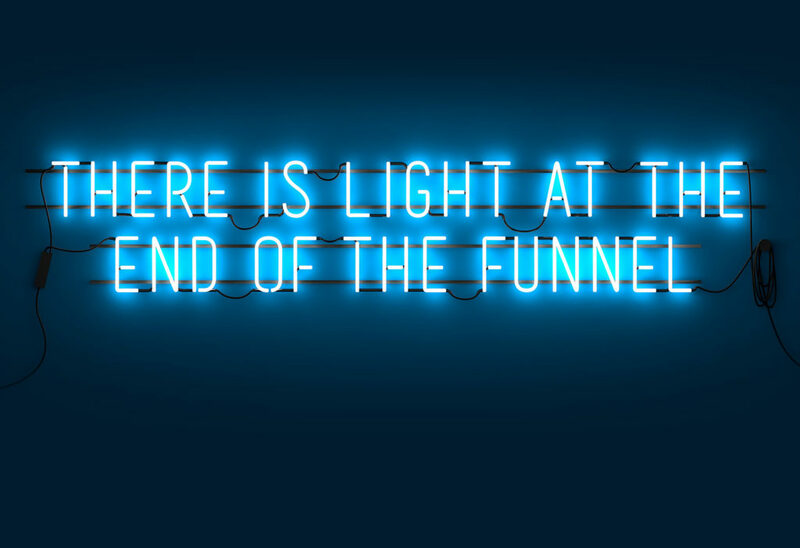 To ensure the campaign would be recognisable across channels, we developed a strong visual identity along with key visuals and a benefit-oriented copy platform. The campaign performed extremely well. In the first weeks, we achieved almost 300 Marketing Qualified Leads, more than 2500 signups for a webcast and the other product launch materials were a blockbuster amongst sales professionals.